In African nations and elsewhere, excessive mineral wealth has imposed costs on ordinary people. Nicholas Shaxson argues that banking and financial markets can also be too much of a good thing. Read past the occasional harangue, and “The Finance Curse” makes an intriguing case. 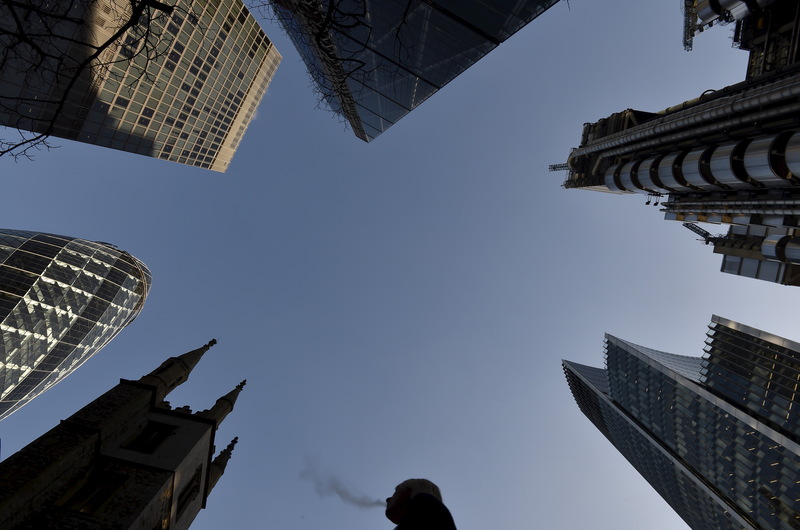 A city worker walks through the City of London with St. Andrew Undershaft church surrounded by business skyscrapers, December 16, 2014. “The Finance Curse: How Global Finance Is Making Us All Poorer”, by Nicholas Shaxson, was published by Bodley Head on Oct. 11.